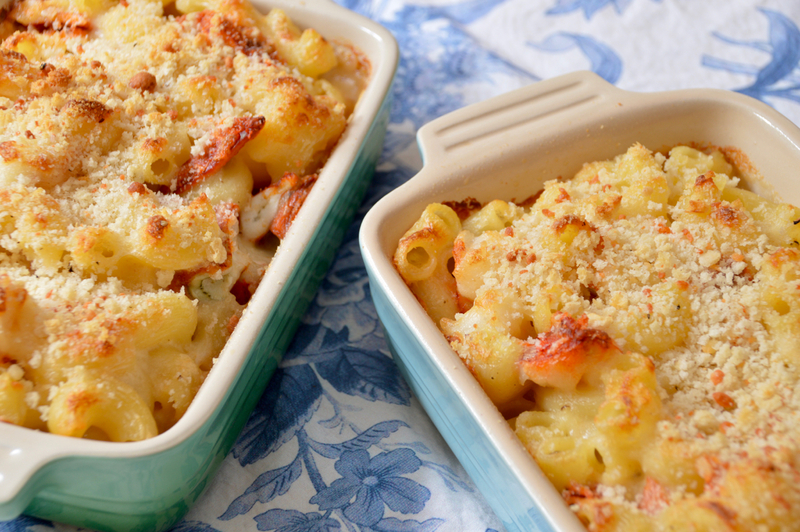 This classic lobster mac & cheese, using a mixture of sharp cheddar and nutty gruyere, is so easy to make yet much lighter than most other recipes you find. Add in the herbed breadcrumbs, then let it bake to bubbling and crispy perfection, is what makes this dish so irrisistable. 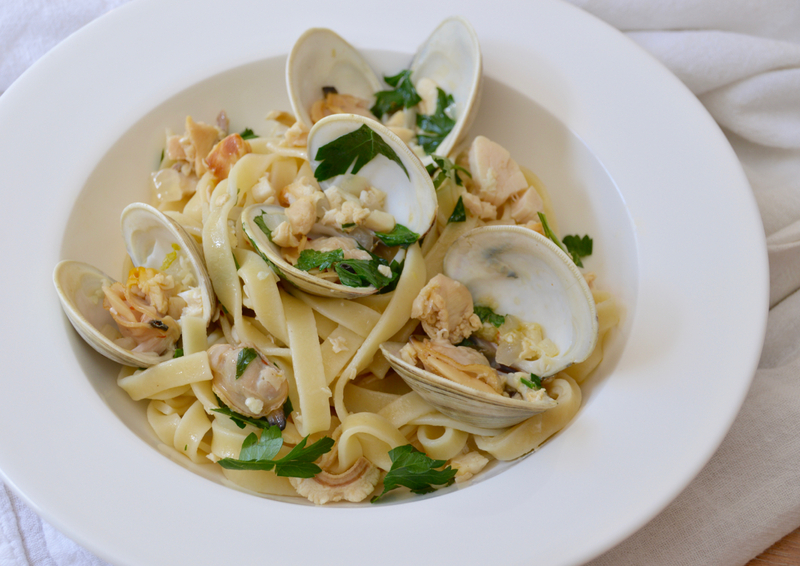 Linguine alle Vongole is a classic Italian dish that is surprisingly simple to make. It may look overwhelming to put together, but I promise you, this dish is so easy to throw together on a weeknight or to enjoy any time! 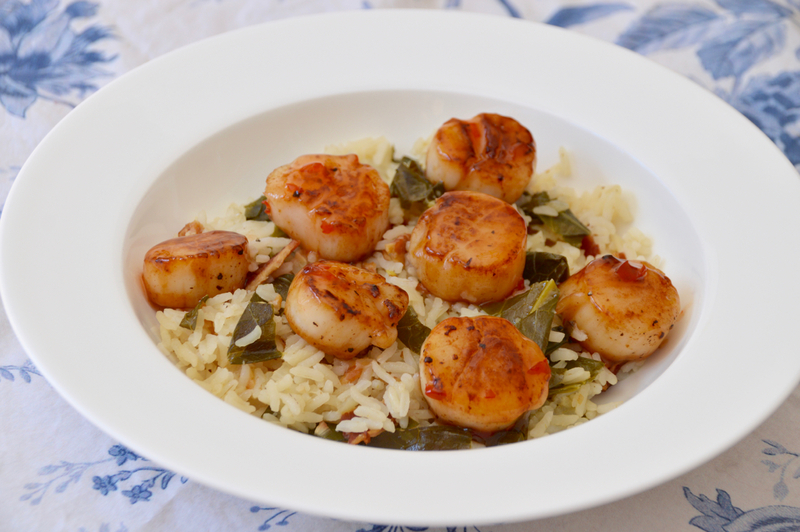 Succulent, delicate and meaty scallops are transformed into little pieces of candy, seared and glazed, then served up with savory Carolina rice and quick cooking collards and bacon. There is just no telling how you'll ever save any for leftovers. 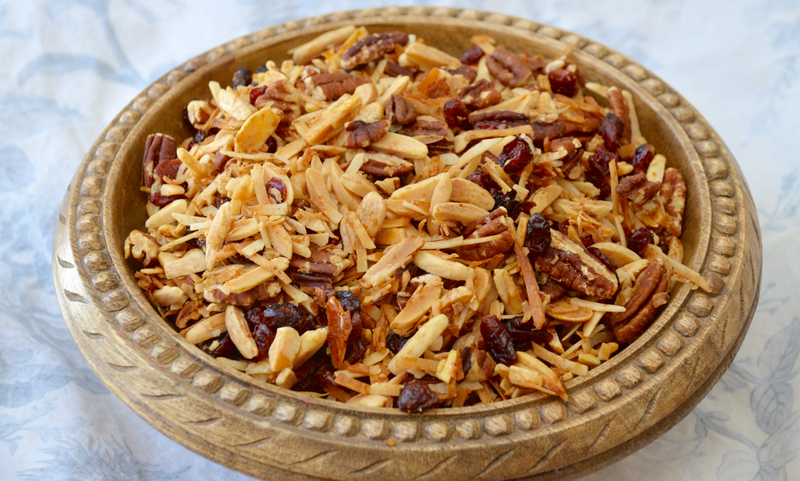 Store-bought granolas and nut mixes can get very expensive, and not so great on the waistline. In my effort to find yet another new and exciting breakfast idea, I turned to an oldie but a goody - homemade granola. This no-oats granola is baked with honey, cinnamon, sea salt and coconut oil for a deliciously sweet, salty and crunchy topping for yogurt, oatmeal or just as it is. This low-carb lunch or dinner option is great for meal prepping for the week ahead, or just whip it up quickly after work for a no-fuss dinner. 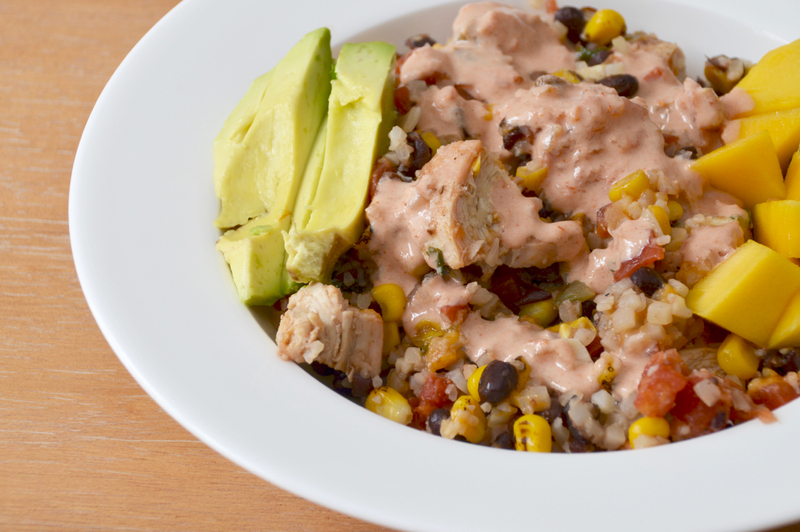 It's packed with flavor, nutrients, healthy fats and healthy carbs, and brings in over 15 grams of protein! 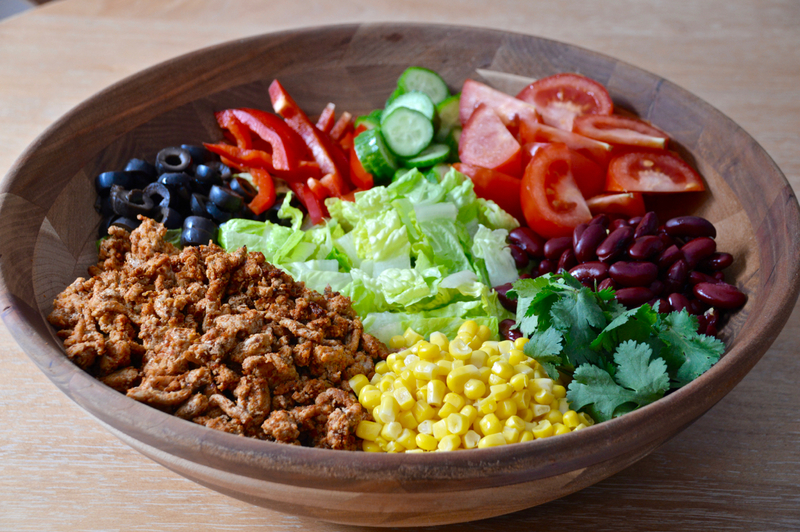 This healthy, quick and easy turkey taco salad is loaded with the goodies - shredded cheese, tomatoes, cucumber, beans, corn, black olives, red pepper, fresh cilantro and crunchy corn chips. I like to make this meal a lot, especially for meal prepping for the week ahead, but used to get stumped on the best healthy alternative to dressing. A super creamy, rich and totally delicious florentine sauce, full of fresh spinach and sun dried tomatoes, that only looks and tastes like it has tons of butter and cream in it! In this healthier version, I used light whipped cream cheese and a few other goodies to create a cheesy, rich yet healthier sauce. 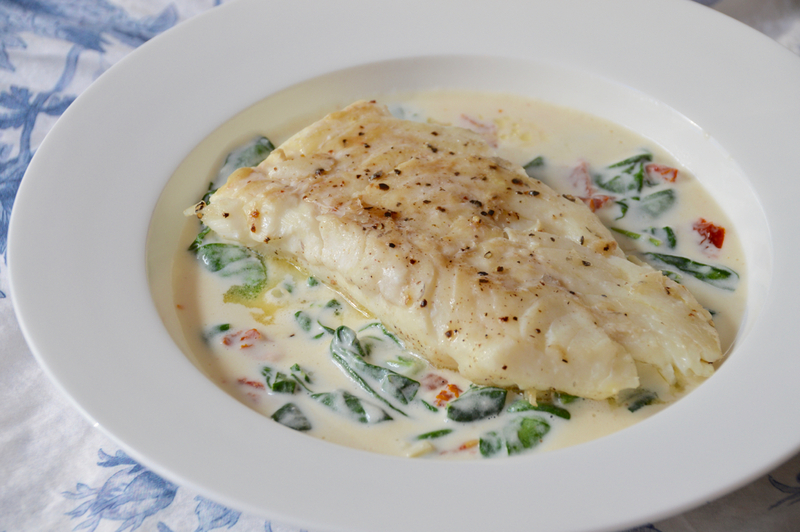 I used a native Cape Cod fish, haddock, for this dish, which comes into season here in the spring, usually in April. 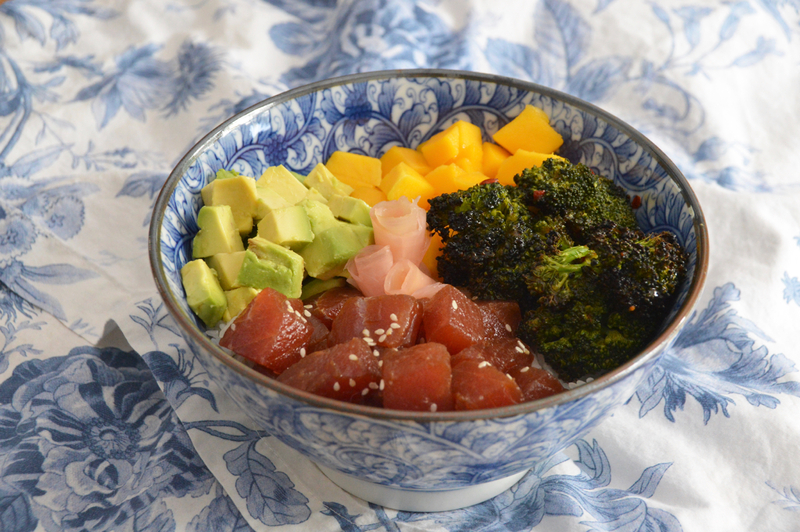 Think of a tuna poke bowl as like a deconstructed sushi roll. There is the rice, the marinated fish, creamy avocado, crisp cucumber, sesame seeds, sweet mango and pickled ginger. You could also add in sliced jalapeños, scallions, shiitake mushrooms, or any other number of vegetables and flavors. 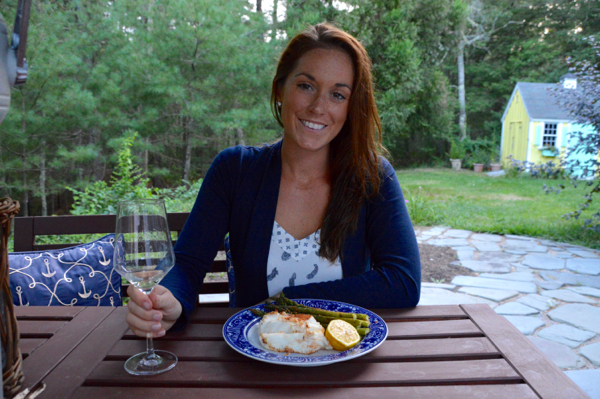 For this recipe, I want to share with you a simple way to create this very popular dish. 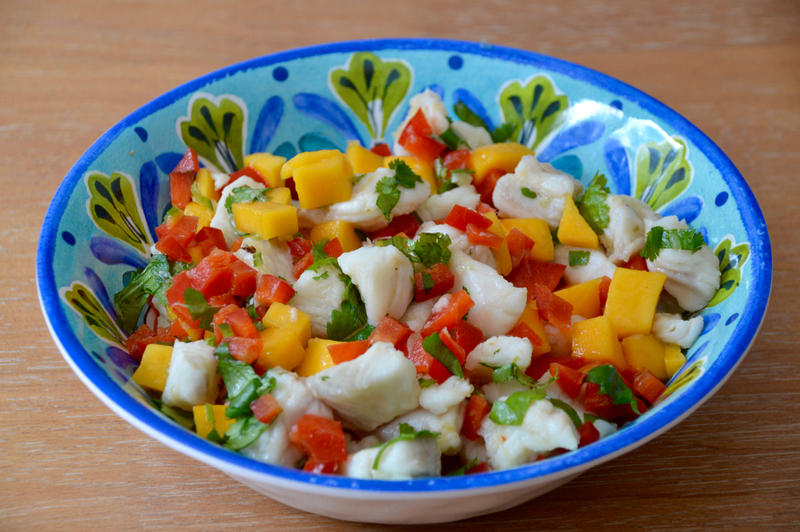 You can also use fresh salmon, or, if you don't like raw fish, you could do this with cooked shrimp. This turkey shepherds pie *with mashed cauliflower* is the answer to your prayers for comfort food that's healthy. 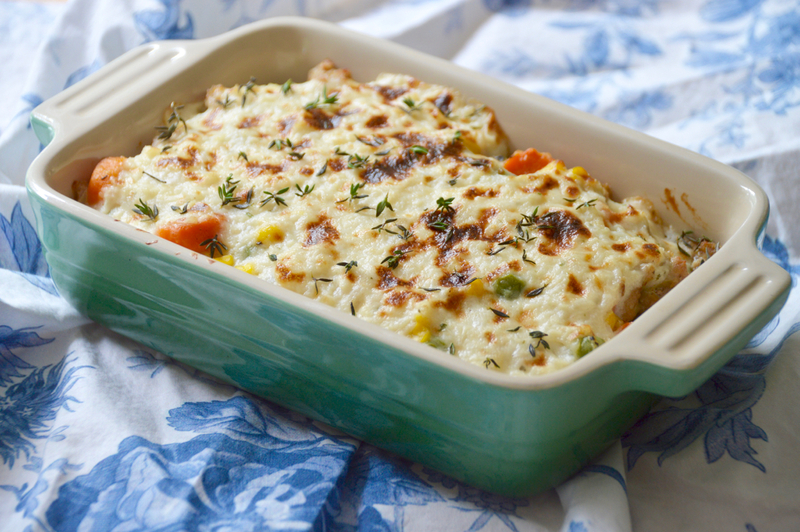 Loaded with veggies, super easy to make and leftovers that taste even better the next day, you can't beat this easy weeknight dish.